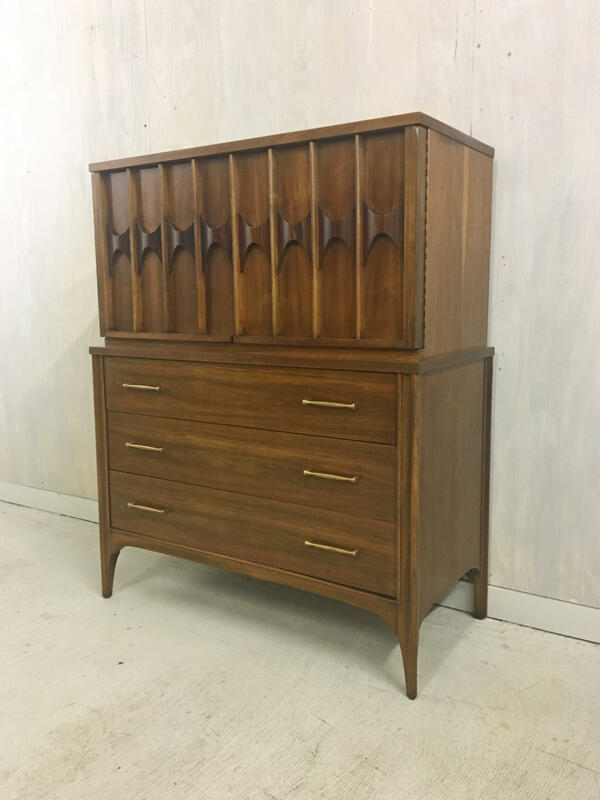 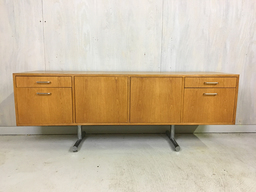 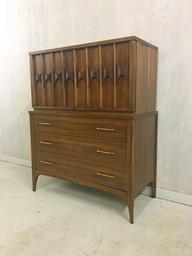 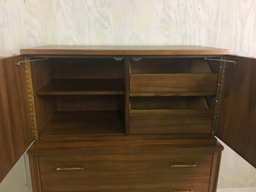 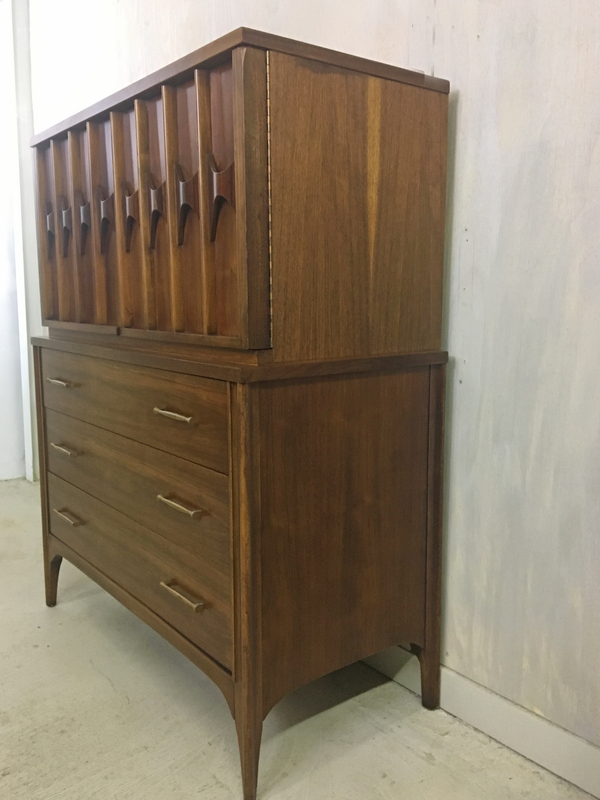 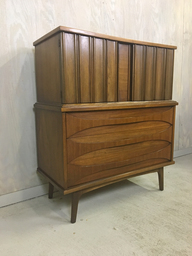 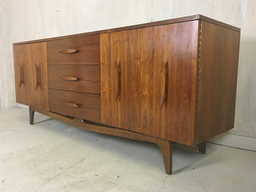 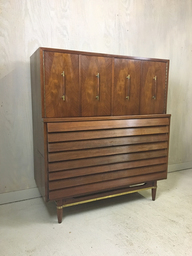 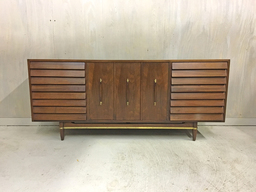 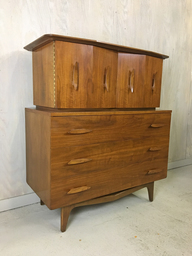 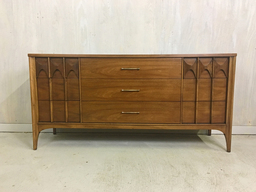 A stunning example of Kent Coffey for the Perspecta collection, this elegant vintage dresser features dramatic arched rosewood pulls on the top-most drawers. Features five drawers, including one extra deep. 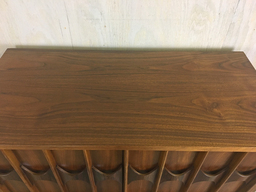 Dovetail construction. 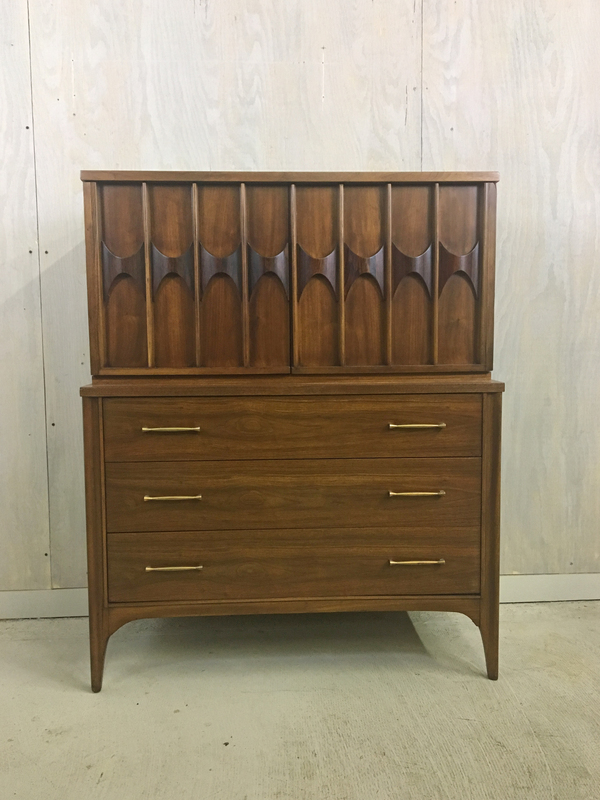 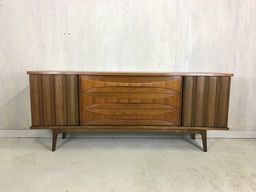 This piece was professionally restored and is in excellent condition. 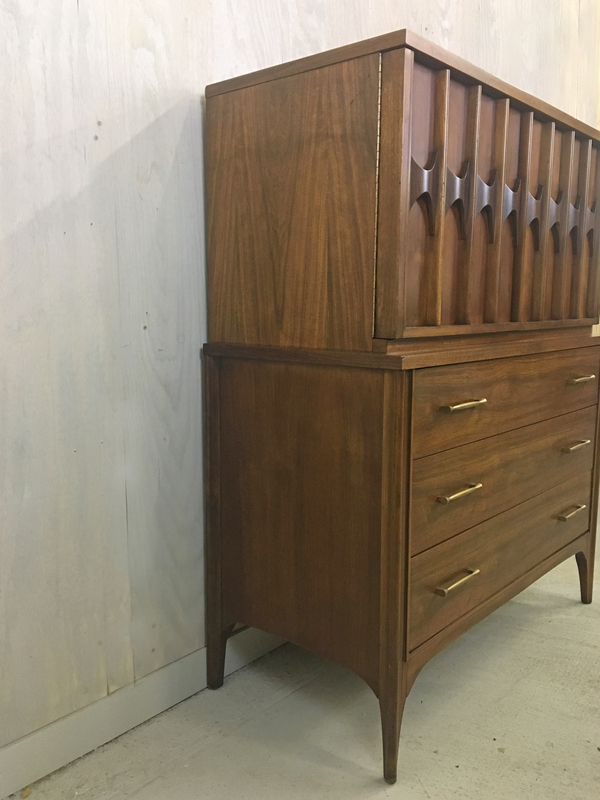 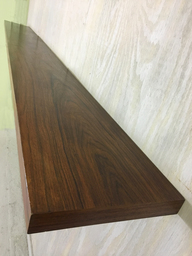 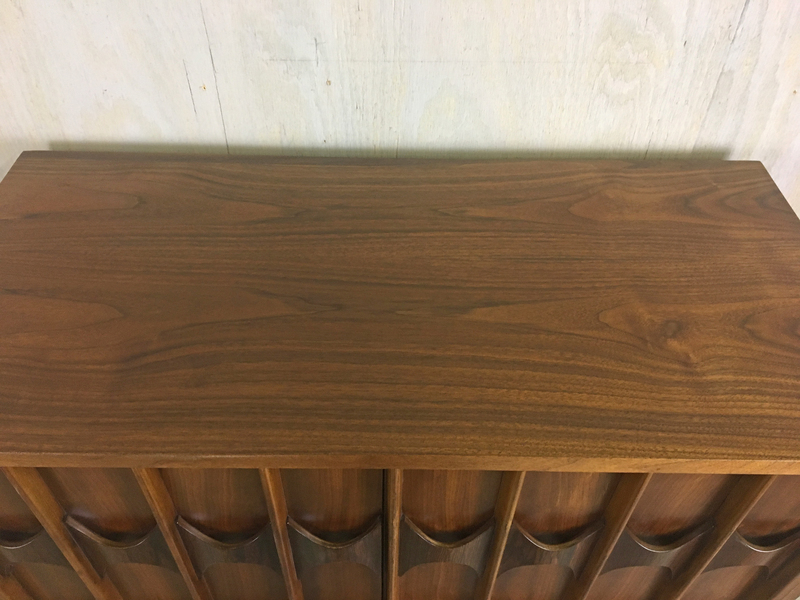 Structurally very sound with a clean interior and beautiful walnut wood grain. 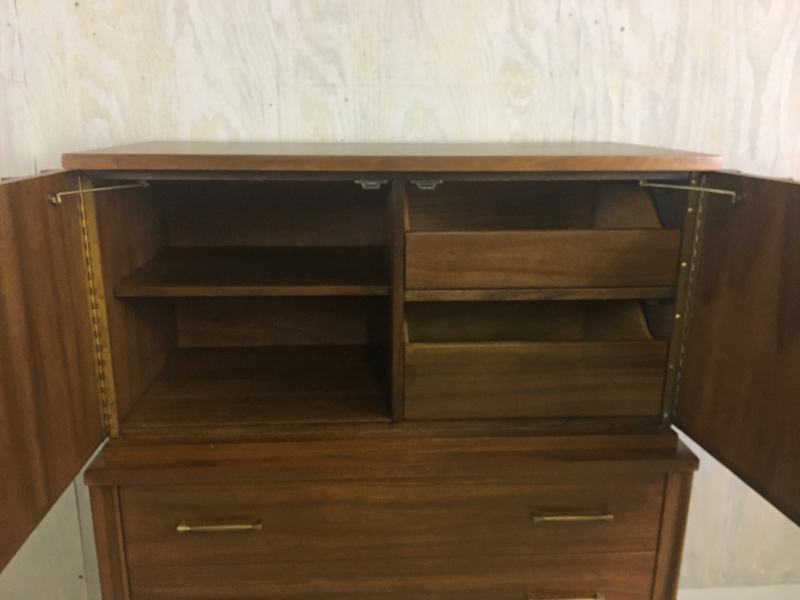 Quality American craftsmanship of yesteryear. 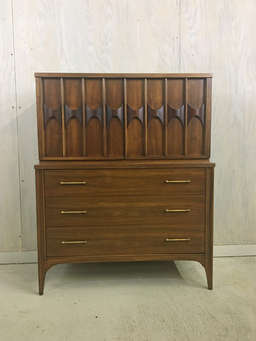 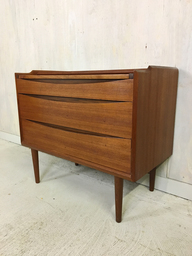 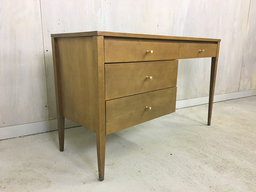 Matching lowboy also available - see separate listing. 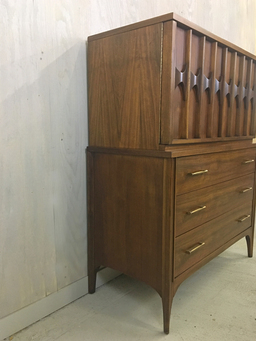 $1850 for both upright and lowboy.